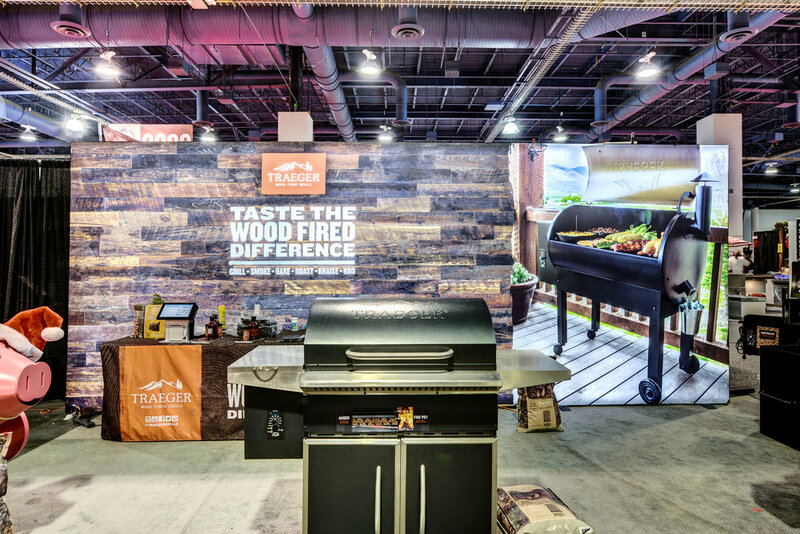 Trade shows provide excellent sales opportunities. You just need to stop potential leads in their tracks. 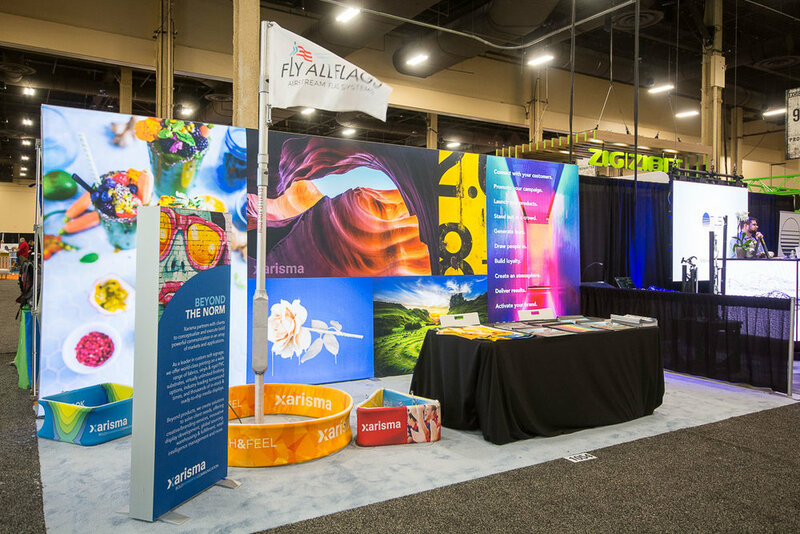 Whether you need an elaborate 3D fabric frame system, an easy-to-setup booth that you can bring with you on the plane, or graphics to supplement structures provided by your exhibit house, Xarisma can help you create a bold presence that will make you stand out from your competition and attract customers to stop and say hello. 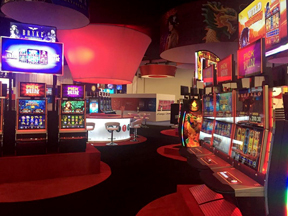 Let Xarisma help you build & create your next exhibition display.